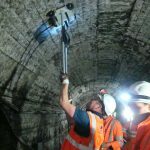 At over 120 years old, Glasgow’s ‘Clockwork Orange’ Subway tunnel system is the third oldest underground urban railway still in operation throughout the world. With passenger numbers swelling to over 13m people a year, a schedule of works was outlined in 2015 to modernise much of the network’s supporting infrastructure, and future-proof it against further increases in passenger numbers. Much of the tunnel’s lining was located underneath the water table and housed within a variety of different ground conditions – including clay, silt and rock. 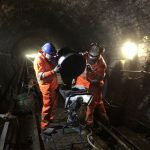 In order to help the subway cope with the increase in demand for services and continue to successfully operate long into the future, a series of works on the tunnel’s lining was outlined to mitigate any impact from the varied surrounding geological conditions. 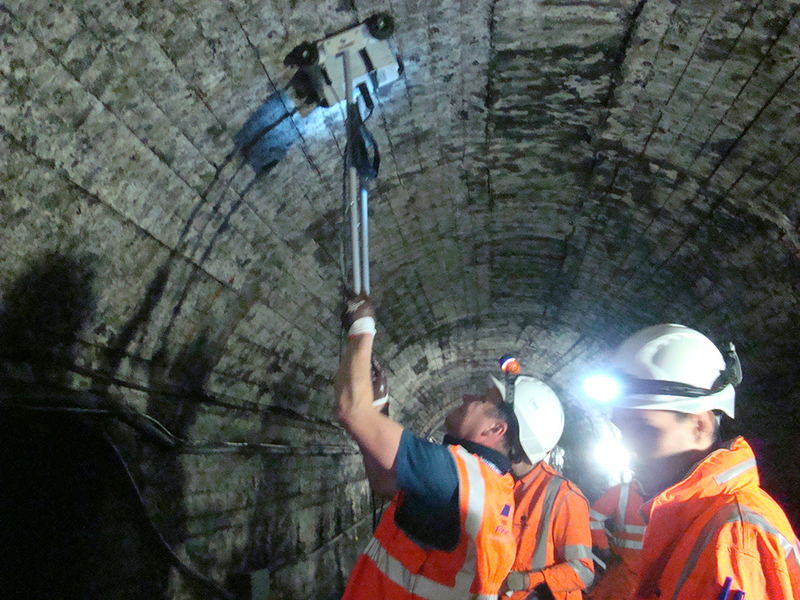 Therefore, with a view to undertaking a major £19.5m tunnel lining improvement project for the Glasgow Underground network, Strathclyde Partnership for Transport (SPT) approached specialist civil engineers Freyssinet, to survey the tunnels and conduct a series of works to futureproof the service as the city’s principal method of transport. 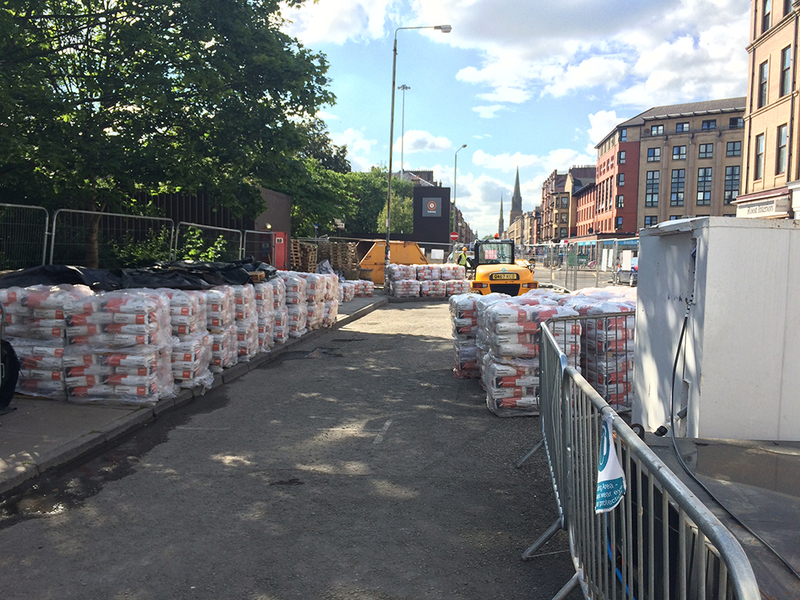 Given its expertise in specialist grouting solutions – and experience as a legacy supplier to previous SPT grouting projects – Freyssinet and SPT turned to Tarmac’s Pozament team to supply the materials. 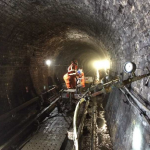 Pozament was initially commissioned to supply 2,600 tonnes of specialist set accelerated tunnelling grout SPA4 from January 2016 to March 2017, delivering between one and two loads a week. 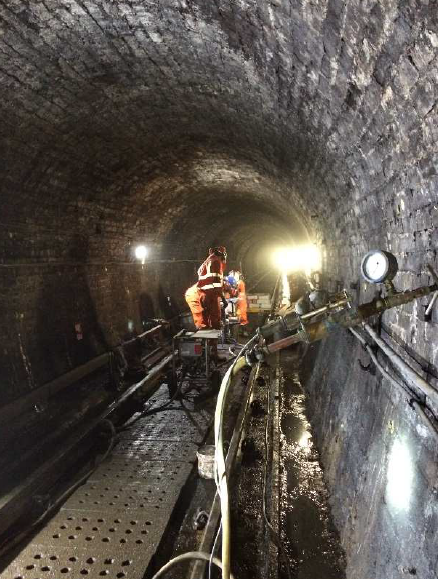 The grout was to be installed during the night closures, between the hours of 00.00 – 04.00 each day, so as to allow the grout to cure ahead of the 06.00 line re-opening and to avoid disruption to the travelling public. However, when SPT opted to shut down the entire underground network for the duration of July 2016 to renew the line’s subway access ramps and turnout chambers, the opportunity arose for 24/7 access to the line for one month. Freyssinet then approached Pozament to supply 12 months’ worth of a material in the 31-day window. 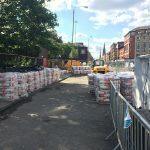 Whilst sourcing the supply of 1,000 tonnes of grout required for July proved straightforward, there were several logistical issues to overcome as part of the installation stage. From January to June 2016, pallets of product were manually unloaded on to small pallets and hoisted down the station’s fire escape staircase to accommodate the limited working conditions. However, the increased product supply for July would require much more space and man-power than was available. In order to resolve the problem, the Pozament team came up with a packaging solution and redesigned its pallet size to enable whole pallets to be hoisted down the fire escape staircases without prior unloading. This led to significantly faster installation times, keeping the project on track and allowing workers to cope with the extra volumes of material going through the station. In this project, the Pozament SPA4 grout, and amended SPP2X grout for flowing water, truly excelled despite the demanding conditions, and provided the solution both Freyssinet and SPT were looking for. Despite the significant unforeseen scheduling changes, Pozament successfully met the high volume product requirements and helped ensure there was a quick turnaround, fully utilising the rare opportunity that the month-long closure provided. 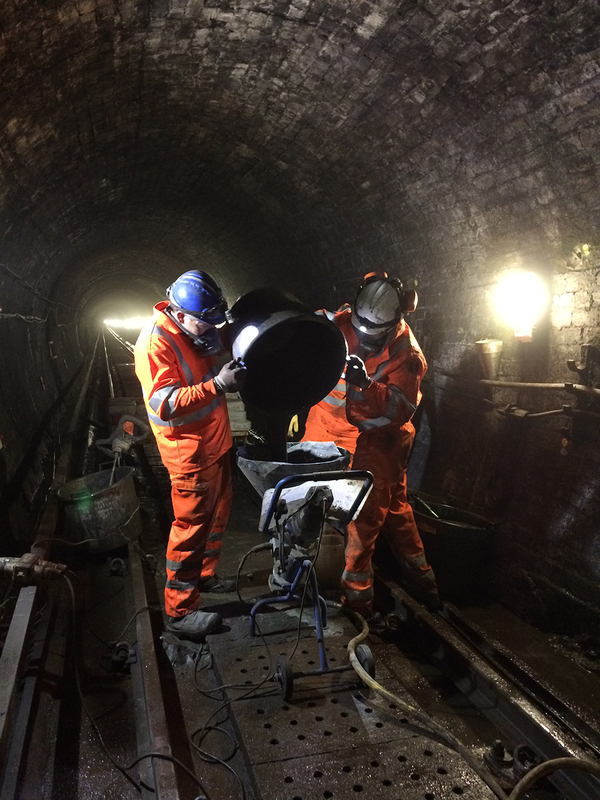 The project is now nearing completion, with the final stages being undertaken to rehabilitate the tunnel lining. Christophe Zapirain, Senior Project Manager at Freyssinet commented; The Pozament team throughout the project has been very proactive to assist our teams on site and meet our supplying requirements. The tunnel closure was challenging in all aspects. The Pozament team has played a key role to deliver the significant amount of grout materials in a very short time window. Set Accelerated Grout RangeDesigned for use where a rapid set time is required. Pozament is a specialist construction products brand of Tarmac and has been an industry leader in cementitious solutions for over 50 years. Pozament offers an off-the-shelf standard range of products as well as own label formulations and bespoke solutions.